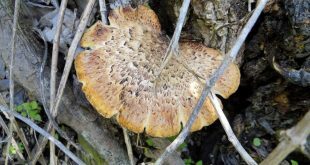 A week or so ago I got a fishing report from an old college buddy. 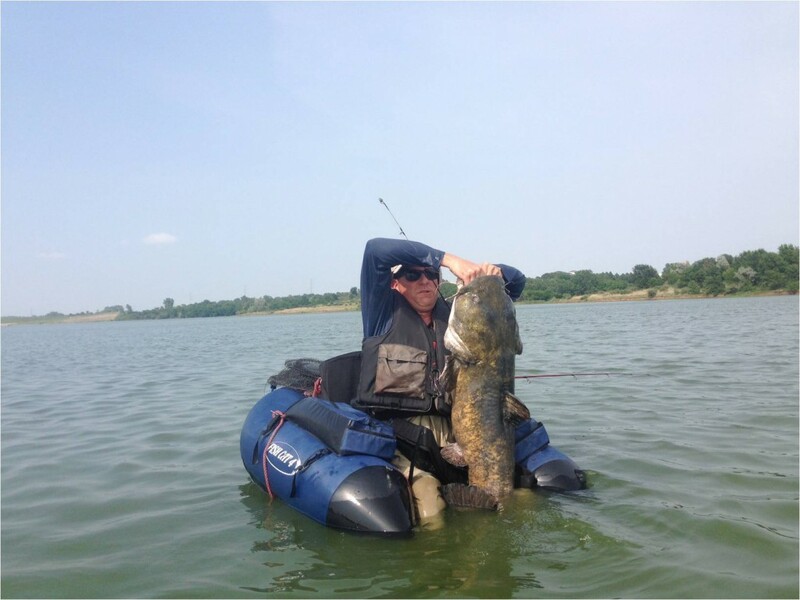 He catches some big catfish from Omaha area waters and recently landed another one. This one was a flathead catfish, a 41-inch flathead catfish. That fish was released after taking some pictures, but it would have weighed somewhere in the neighborhood of 30, maybe 35 pounds. 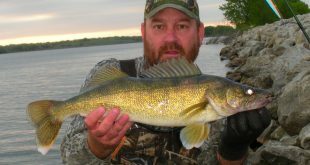 Although there are bigger flatheads caught from Nebraska waters every year, a 41-incher is a very respectable fish, plenty big enough to qualify for a Master Angler Award, and what makes Jeff’s catch remarkable is that he caught it while fishing from a float tube! I have dried off a few big flatheads, and I have spent quite a bit of time fishing from a float tube. I can imagine the ride that Jeff got! That had to be a hoot! I also know that when a person hooks a flathead of that size, it might be too big for the landing net even if he or she had a landing net (“Been there, done that”). Sometimes you just got to grab ’em by the lower jaw and hoist ’em aboard! I am not going to tell exactly which Omaha area reservoir where that flathead was caught, nor am I going to tell you exactly what bait Jeff was using. I will tell you that he knows what he is doing when it comes to big catfish, and he was not using no stink bait (“Don’t need no stinkin’ stink bait”). 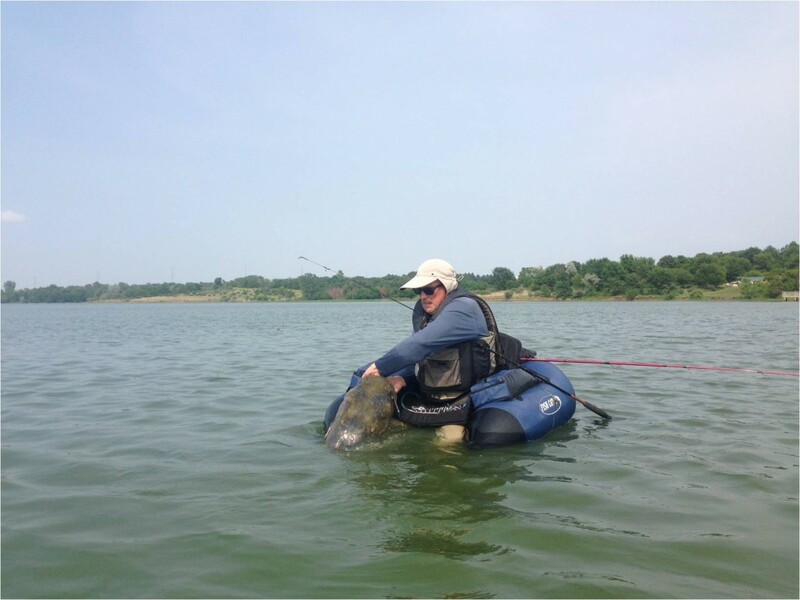 I will also tell you that there should not have been any flathead catfish in the reservoir from which Jeff caught that fish. 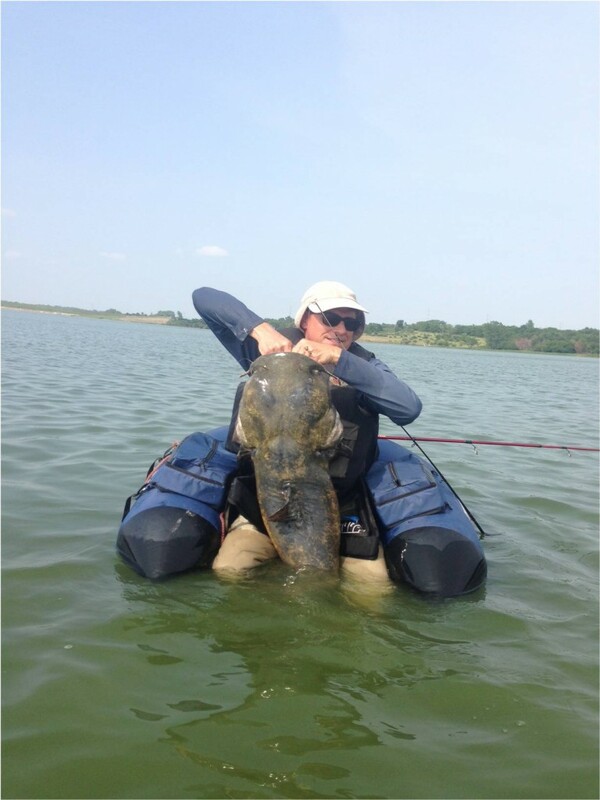 However, I will also tell you that we end up with a few flathead catfish in a lot of reservoirs in eastern Nebraska whether we stock them or not. 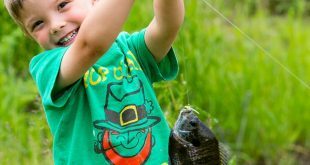 We have lots of amateur fisheries biologists out there, we call them “bucket biologists”, that just cannot seem to resist catching fish from one body of water, like the Missouri River, and ILLEGALLY moving them to another public body of water. Yes, a surprise big flathead catfish is probably no threat to any fishery, but other fish also get moved and we have fisheries ruined all the time because some unwanted species of fish “magically” appears and then dominates a body of water. I do NOT think very highly of bucket biologists. Anyway, I digress. Jeff told me there was another belly-boater in the area that was able to snap some photos of him and his fish–and great photos they turned out to be! Thanks for sharing the story with me, and thanks for letting me pass it along! Congratulations, Jeff! One last photo of Jeff and as much of the fish as he could get out of the water! GREAT CATCH!